The Kazimier’s Atalonia captured in all its glorious wonder courtesy of film-maker Jack Whitely. We gave you the interview, the review, the soundtrack and the visuals, well he’s the final part of the fantastic jigsaw – Jack Whitely‘s expertly crafted video of the Kazimier’s Atalonia. 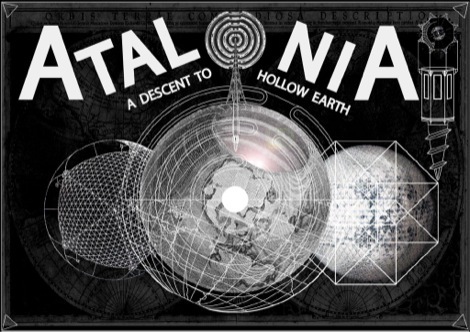 The Kazimier Presents… “Atalonia – A Descent to Hollow Earth” from Jack Whiteley on Vimeo.